I have already posted about SEO here. 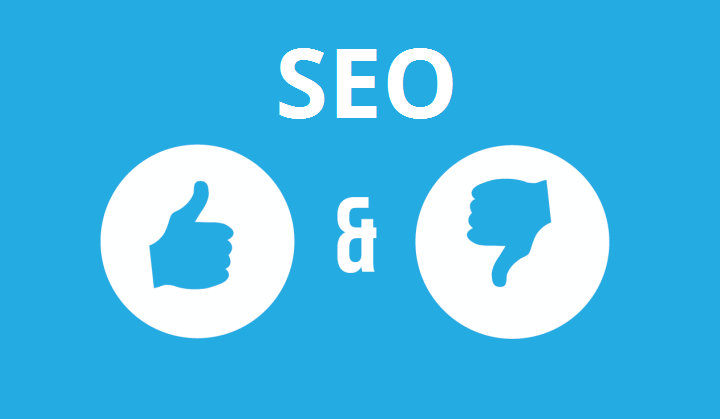 Now let me explain some important Do's and Don'ts on SEO. =>Place keyword in Meta Title and Page Title. =>Place keyword in Meta Description. =>Place keyword in first and last sentence of paragraphs. =>Place keyword in H1, H2 tags. =>Place the related keyword in H3,H6 tags. =>Place keyword in image alt tags. =>Maintain keyword density not more than 2%. =>Maintain character length for Meta Titles, Meta Description tags. =>Bold Important and related keywords. =>Increase and improve page load timing. =>Embed Open Graph Meta tags. =>Use Nofollow rel tag for outgoing links from your web page. =>Use LSI keywords (Latent Semantic Indexing). LSI keywords are similar keyword related to your main keyword. =>Do not overuse keywords in Meta Tags. =>Do not write non-related contents in your article. =>Keyword density should not be more than 2%. =>Do not put more than one H1 tag. =>Do not use H2 tag no more than two-three times. =>Do not use H3 tag no more than five times.